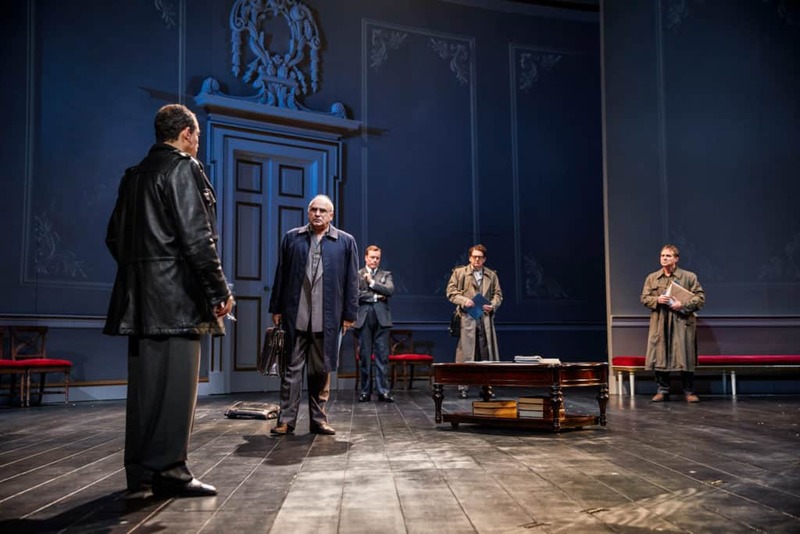 A darkly comic epic, OSLO is the new Tony Award-winning play by J.T. Rogers that tells the true but until now untold story of how one young couple, Norwegian diplomat Mona Juul and her husband social scientist Terje RødLarsen, planned and orchestrated top-secret, high-level meetings between the State of Israel and the Palestine Liberation Organization, which culminated in the signing of the historic 1993 Oslo Accords. Featuring dozens of characters and set in locations across the globe, OSLO is both a political thriller and the personal story of a small band of women and men struggling together – and fighting each other – as they seek to change the world. 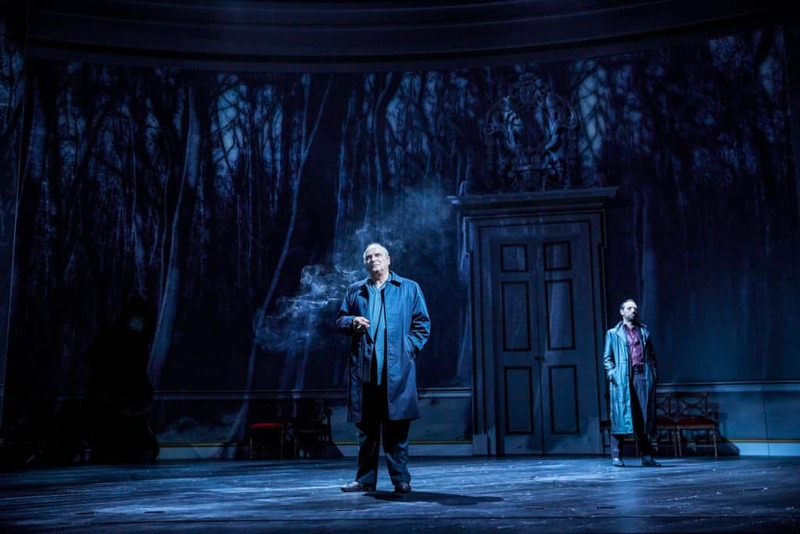 OSLO originally opened at the Mitzi E. Newhouse Theater at Lincoln Center Theater, before transferring to the Vivian Beaumont Theater where it subsequently announced a London transfer to the National Theatre and Harold Pinter Theatre in the West End. 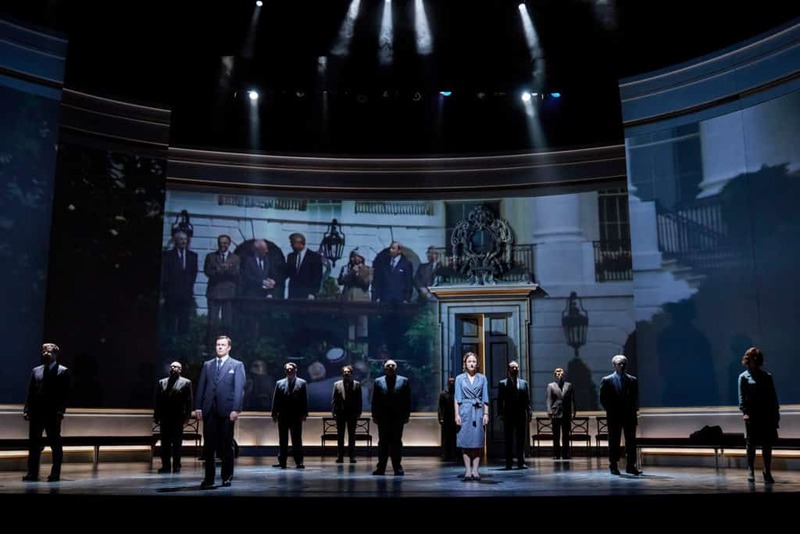 Directed by Bartlett Sher, the production features sets designed by Michael Yeargan, costumes by Catherine Zuber, lighting by Donald Holder, sound by Peter John Still, and projections by 59 Productions.